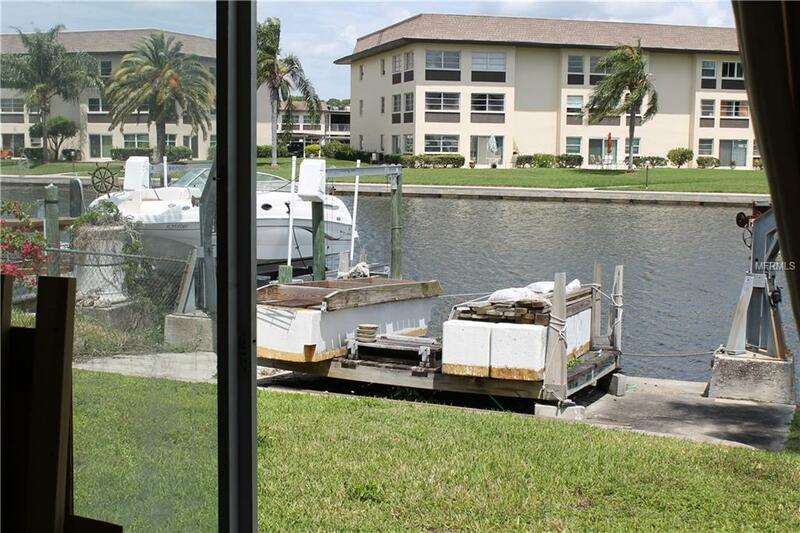 Affordable waterfront in Gulf Harbors. 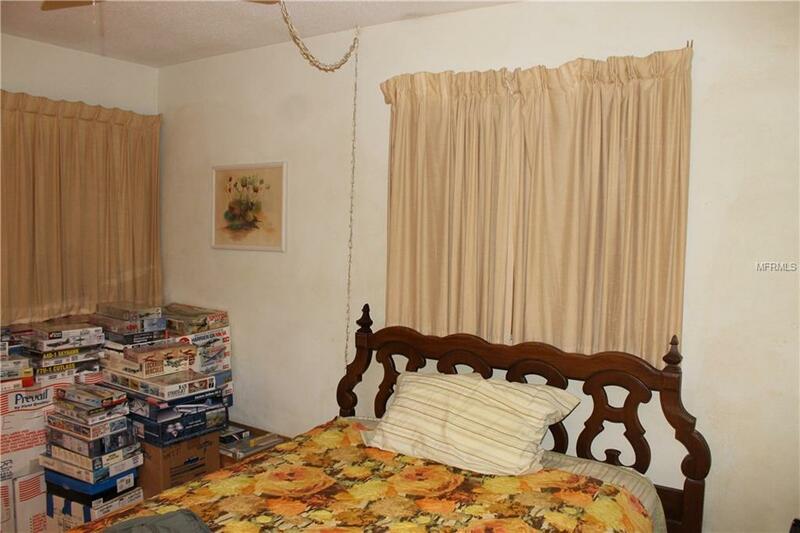 2 bedroom, 2 baths with carport. Enjoy the beautiful water from the back enclosed patio. 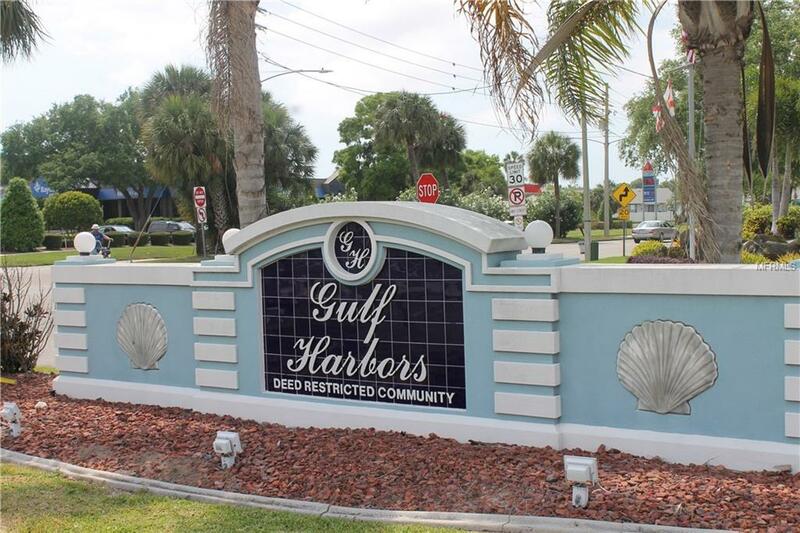 Sits on the North Channel of the Gulf Harbors Community with deep water access to the Gulf.